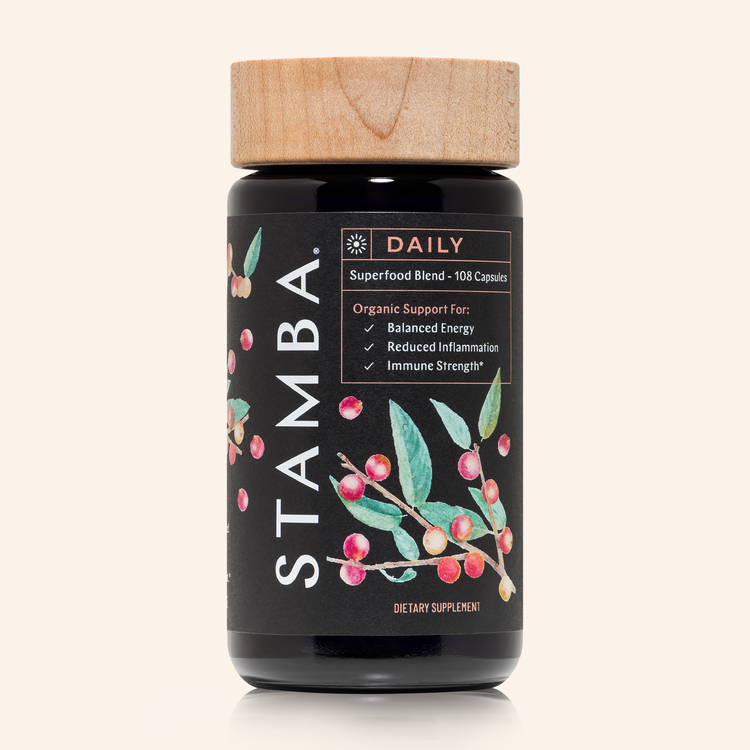 We are excited to share with you some of Our Favorite Health & Wellness Products for 2019 to help you have a Healthier New Year. 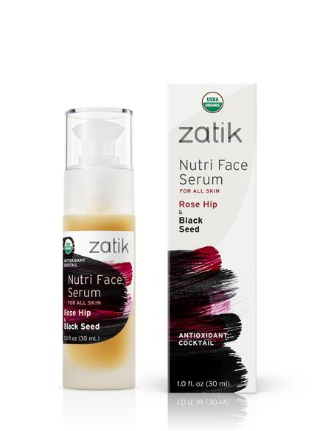 Disclaimer: These products were provided to Consumer Queen or team members at no cost, for the purposes of sharing new Health and Wellness Products. 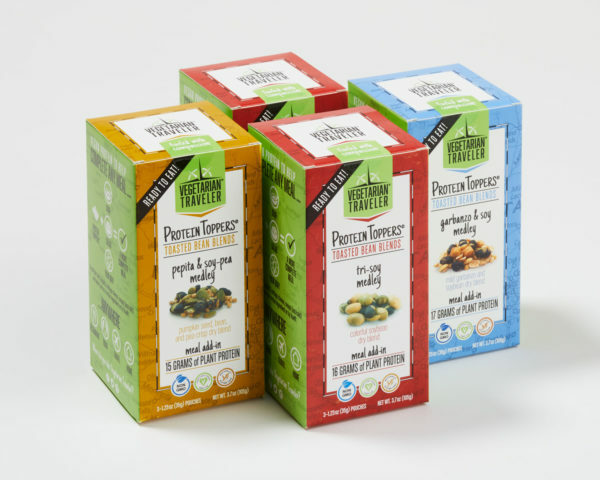 This is a line of truly tasty pickles and veggies in convenient, single serve packaging, is making its mark on the snack-food industry. The innovative OH SNAP! 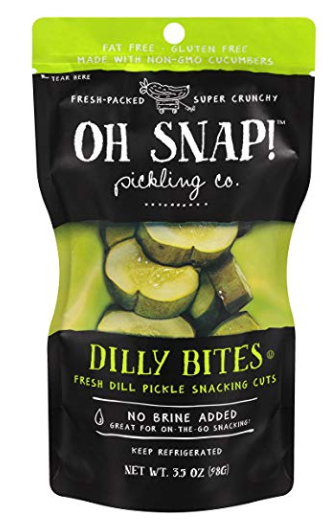 pickling line includes four pickle varieties featuring best-selling Dilly Bites and Hottie Bites, complemented by whole pickle options Gone Dilly and Hottie. Completing the line are four pickled veggies – Cool Beans, Carrot Cuties, Pretty Peas, and Hoppin’ Jalapeños. Toss them in your lunchbox, take them on a road trip, munch while running errands, or just keep them on hand for a snack to enjoy at home. All eight OH SNAP! varieties are gluten-free and fat free. 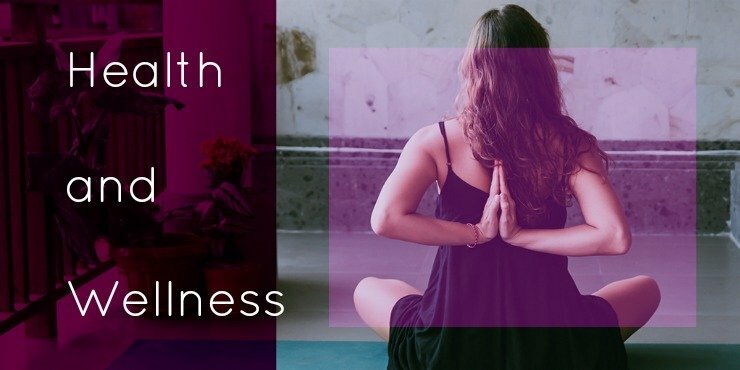 Shop Here on Amazon or find in store. 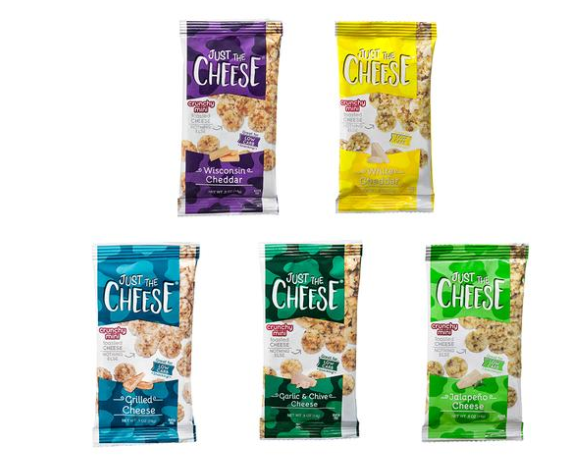 Try the 5 Flavor Sampler of crunchy, baked, 100% all-natural Wisconsin cheese Minis. A perfectly satisfying afternoon snack for Keto, Atkins, gluten-free and other great diets. The sampler includes one Half-Ounce package of each flavor, or you can purchase each flavor separately. 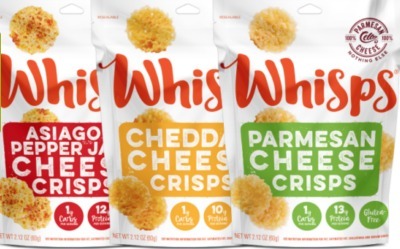 They have a Jalapeno variety for a spicy snack, or Wisconsin Cheddar which is always a favorite! From traditional jars to single-serve pouches, Crazy Richard’s offers convenient options for lunch boxes or to toss in a bag on-the-go. Crazy Richard’s is known for its extra creamy peanut butter, as well as its Crunchy Peanut Butter, Almond Butter, Cashew Butter and Peanut Butter Powder. 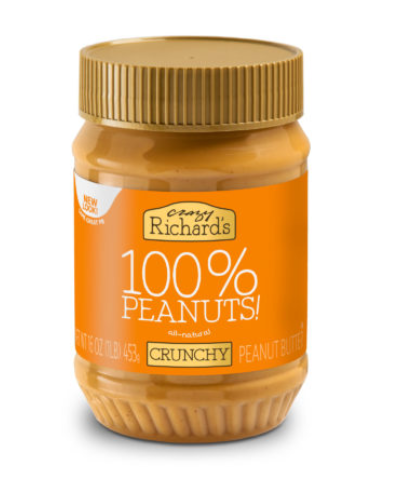 Crazy Richard’s doesn’t add any extra oils to their peanut butter because they use the natural oils found in nuts to ensure consumers get all the rich nutrients and protein they need in a healthier natural way. Contains 2g sugar per serving. $4.28 (jar pictured). Bake with these Gluten Free, Soy Free, Dairy Free, low carb baking mixes for an easier way to enjoy baking at home– great for those of us watching our Carbs! There are several varieties to choose from including these yummy desserts shown above. This is the perfect solution to those chocolate cravings when starting a low carb diet! Prices Vary. If you haven’t yet tried Peanut Butter Cups from Justin’s, you are missing out! I love the Milk Chocolate the best, but also enjoy the Dark Chocolate and White Chocolate peanut butter cups. Justin’s now has Almond Butter Cups and Cashew Butter Cups to try out! 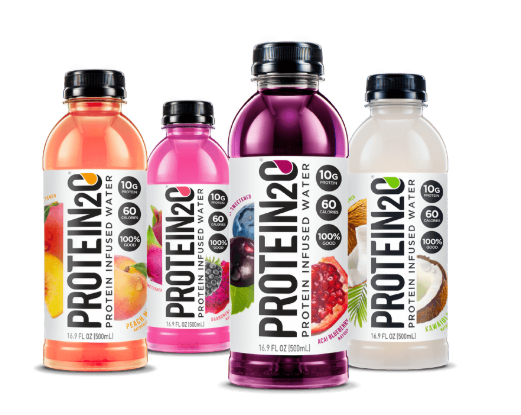 If you see these at your Target at the checkout, be sure to snag one to try! 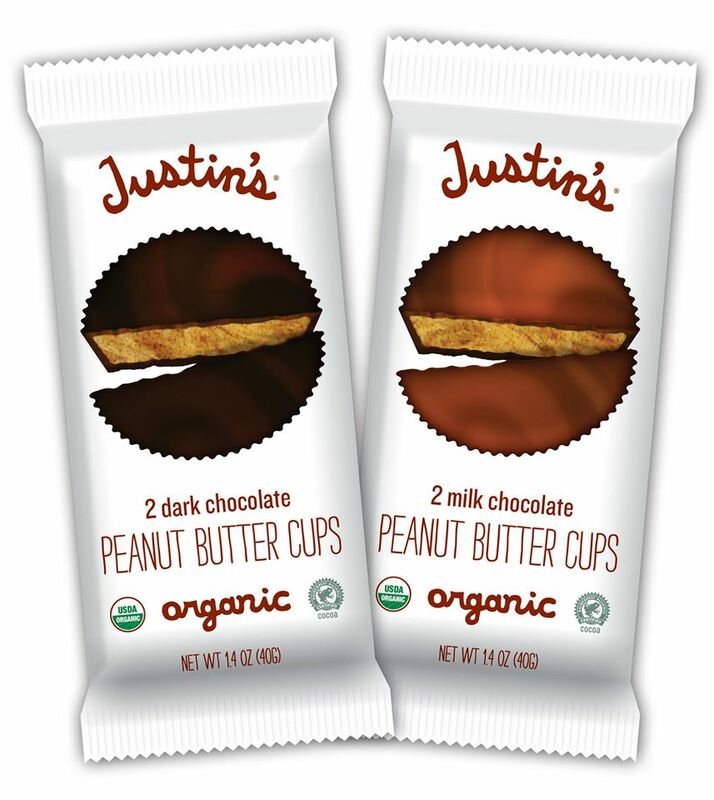 They are a healthier version of the ever-popular peanut butter cup, since Justin’s only uses organic ingredients, which are also sustainably sourced. 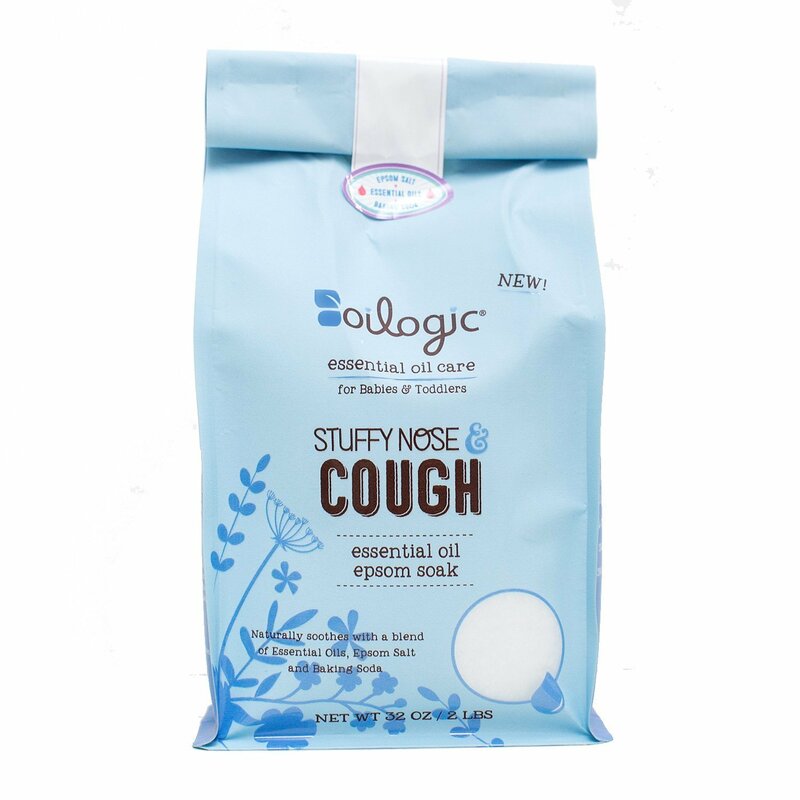 You can read more about the company and new products at link below. Prices Vary. 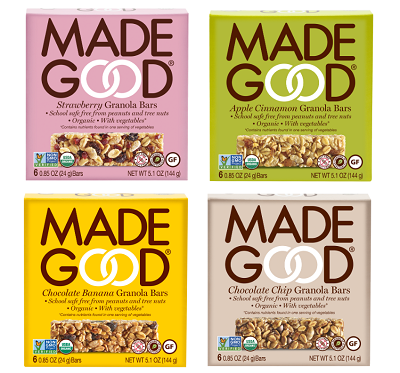 MadeGood treats and are made in a dedicated facility free from the eight common allergens: peanut, tree nuts, wheat, dairy, egg, soy, sesame, fish and shellfish. 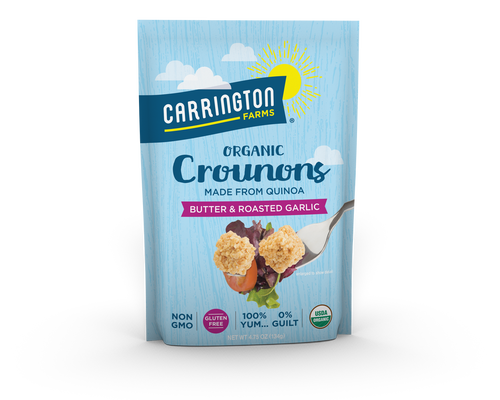 They are also organic, gluten-free, vegan, Non-GMO project verified, and contain the nutrients of one full serving of vegetables. Plus, they’re made with whole grains and are low in sugar! Prices Vary.